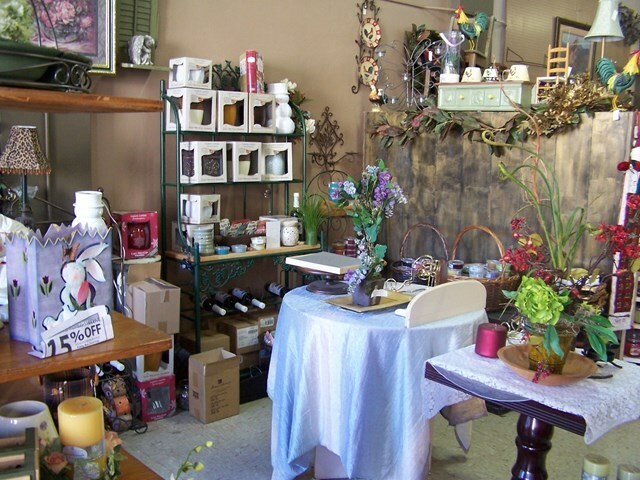 If you have been dreaming of being your own boss, and owning your own business, this is your chance. 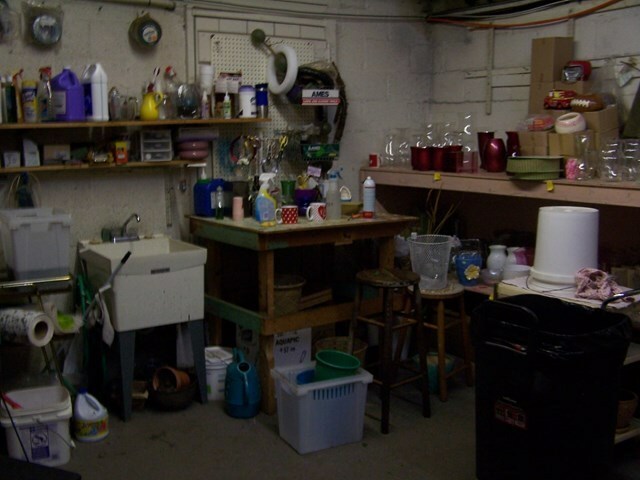 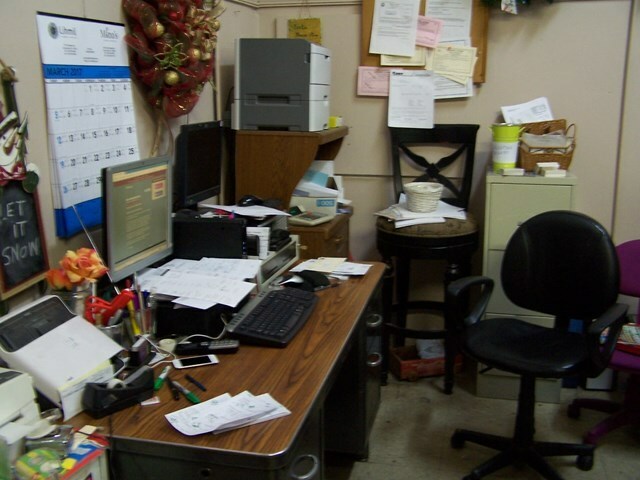 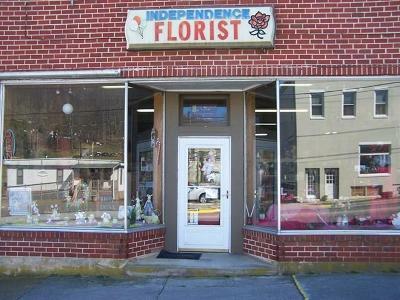 This is a very profitable, thriving business in a desirable location in the Town of Independence. 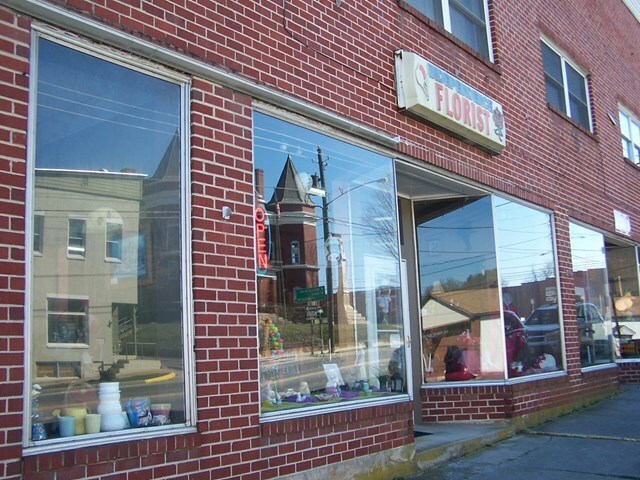 With @ 2000 sqft of floor space, 2 storefronts plus a private entrance, an office area, a workroom, bathroom, and even a lounge area, the possibilities are endless. 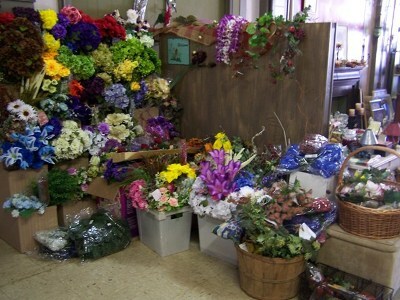 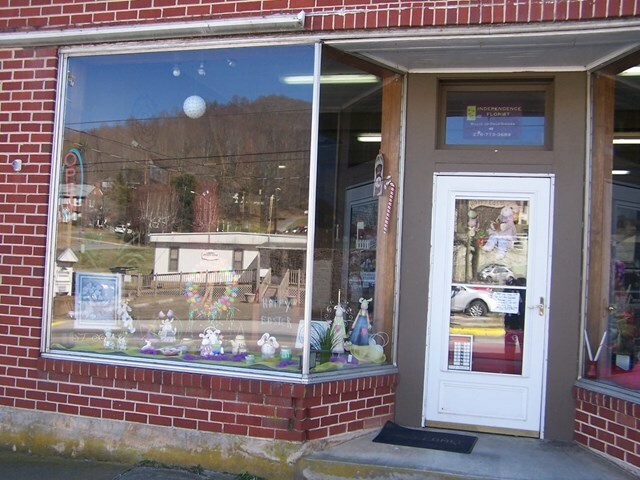 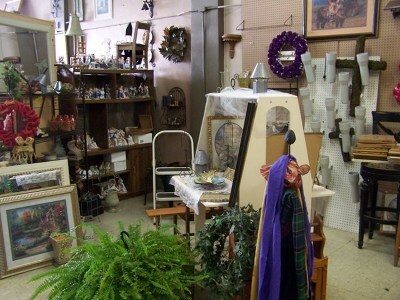 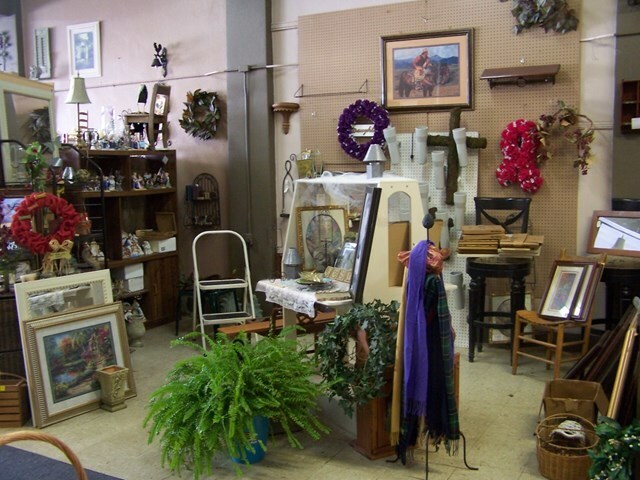 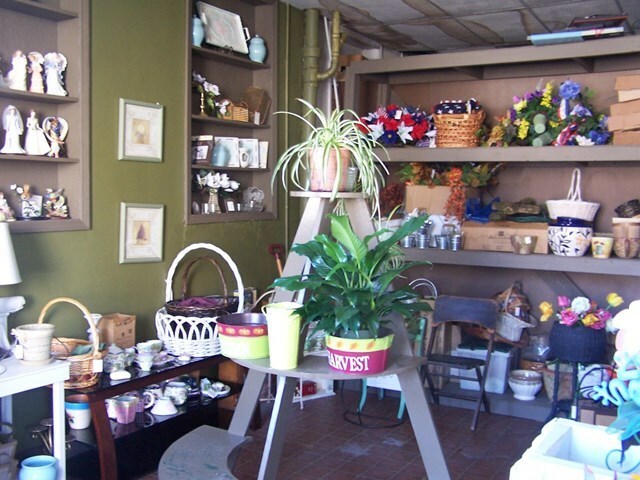 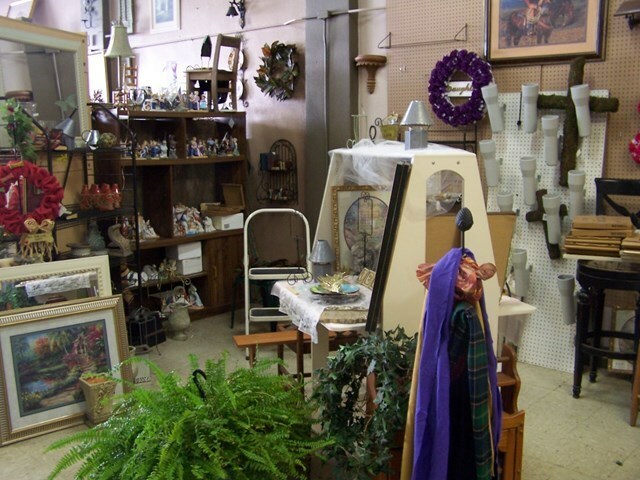 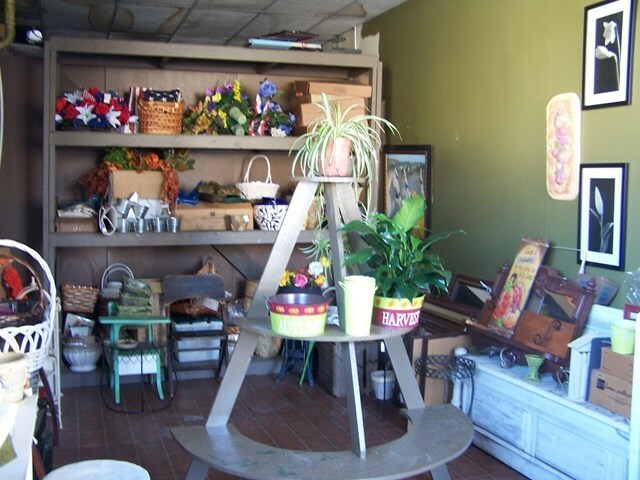 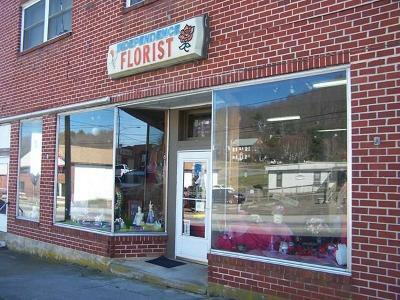 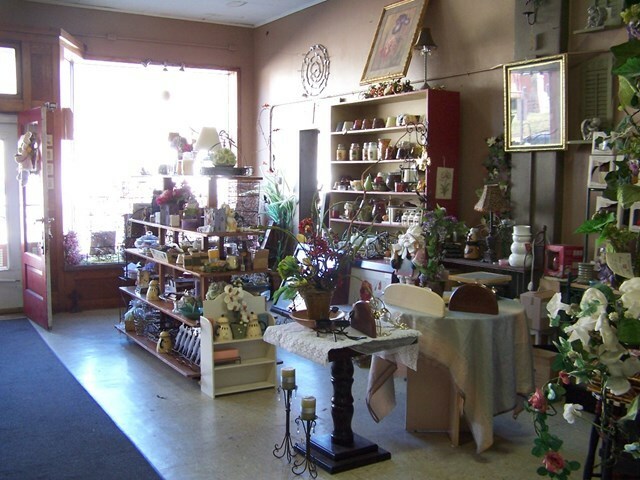 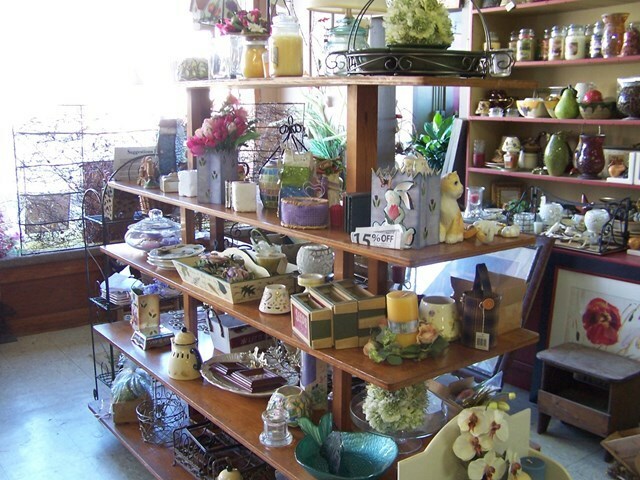 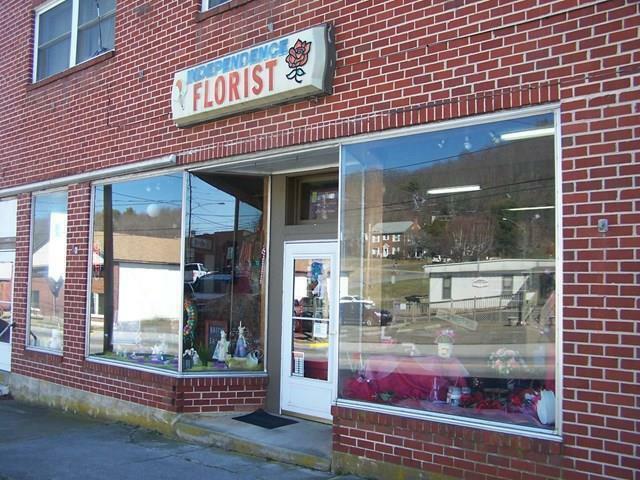 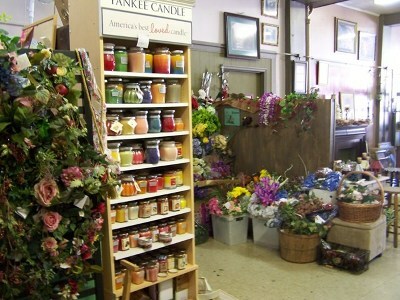 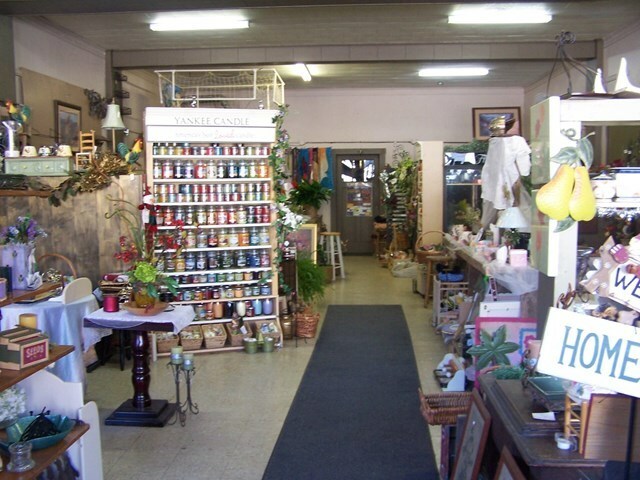 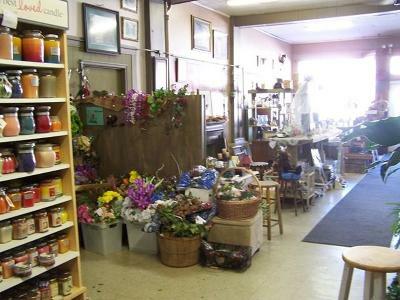 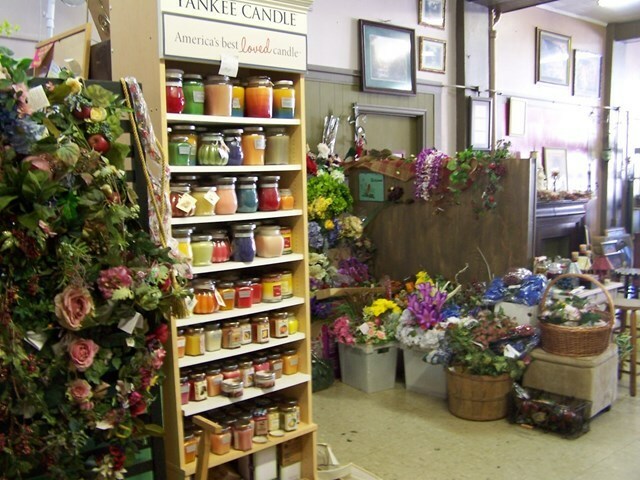 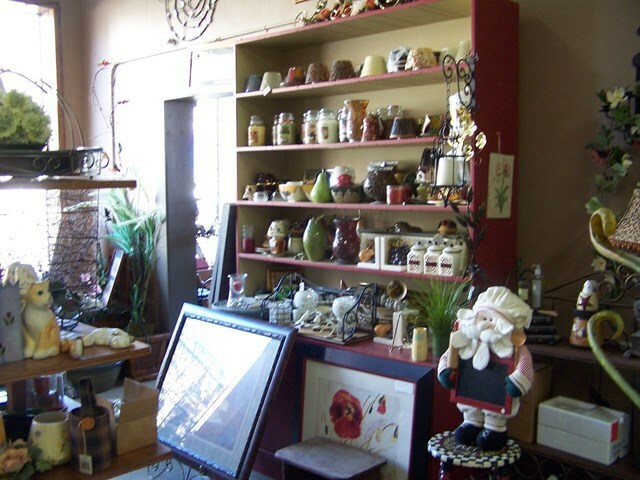 Current business is a very busy florist/gift shop that offers a wide variety of decorations and furnishings. 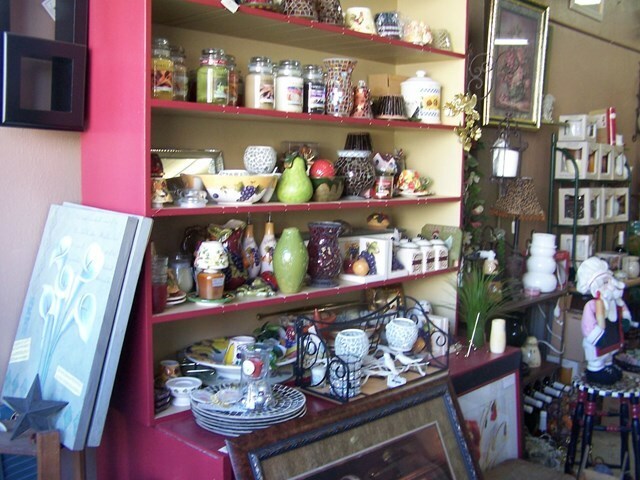 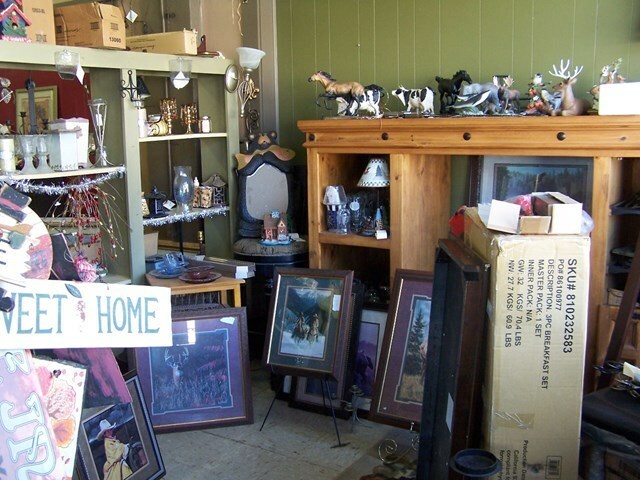 Huge inventory of rare and hard to find/collectible Home Interior goods included with purchase. 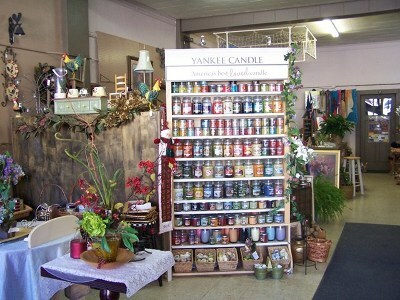 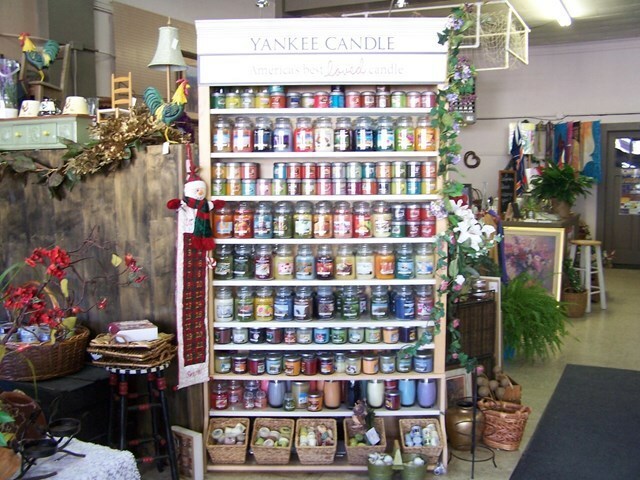 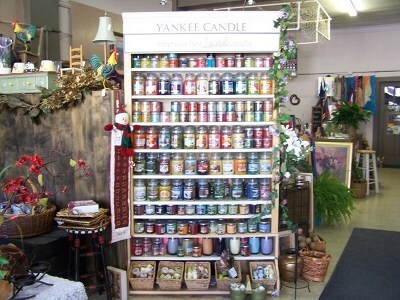 This business is also an established Yankee Candle Dealer with plenty of candle inventory that is included with the purchase. 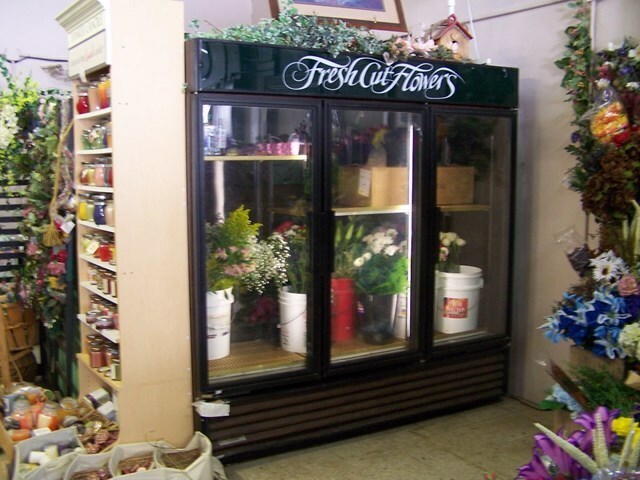 There are propane monitors that will also convey. All inventory, computers and electronics, customer lists, customer balances due, plants and anything on premises at the time of sale conveys with purchase. 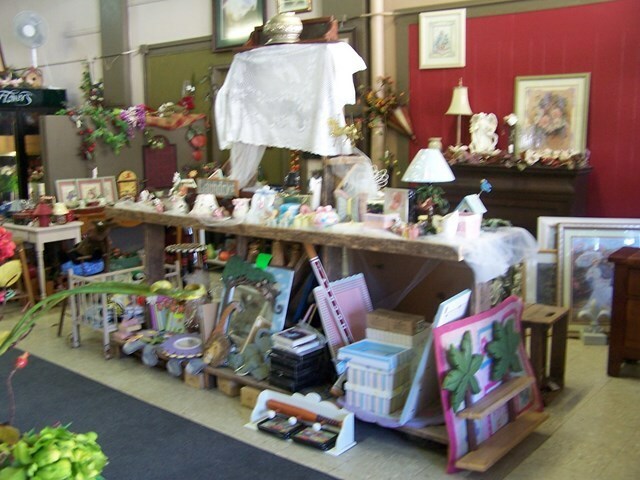 Seller says this business has been a successful establishment for 35 years! 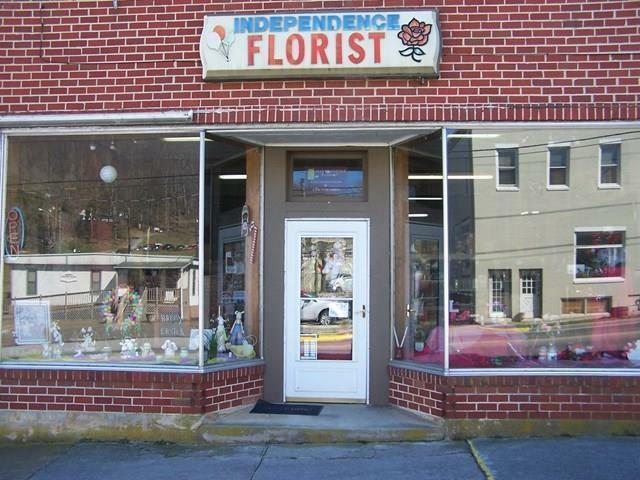 Directions: From Stoplight At Intersection Of Rt 21 And Rt 58 In Independence, Head East On Rt 58 @ .1 Mile To Building On Right.